Innovative Developers, Inc., IDI, is a full-service commercial real estate developer based in Fort Worth, Texas. 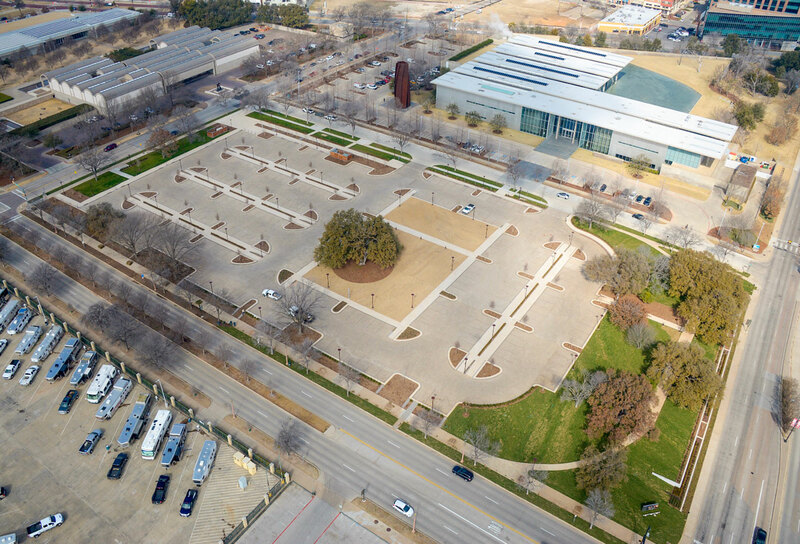 For more than 40 years, IDI has been creating value in real estate through development and construction solutions for Tarrant County business leaders who recognize real estate as an integral part of their business models. IDI is known as the “owner's” developer, specializing in build-to-suit real estate for full or partial owners who are also occupants in the completed projects.